Let me tell you something, I am a HUGE fan of simple recipes that create flavorful moist chicken and this is definitely one of those! 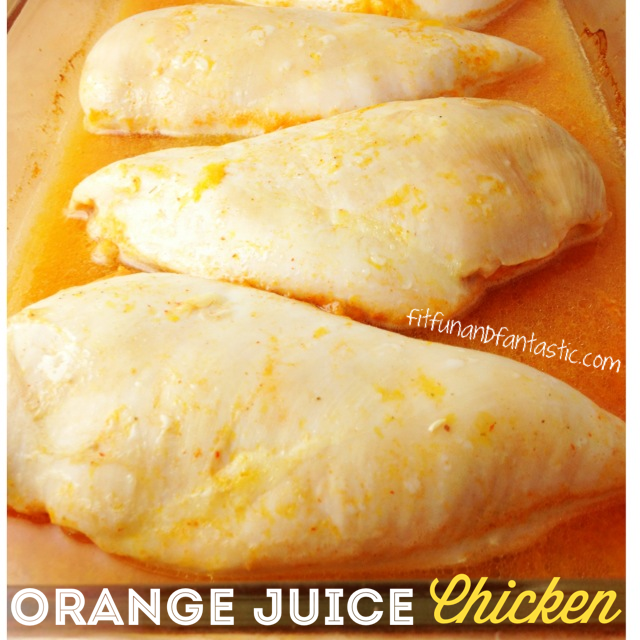 I recently posted a recipe for Apple Cider Chicken and it made me think: what about trying it out with Orange Juice? I of course had to add some extra ingredients to give it an extra kick but this chicken turned out GREAT! Place chicken in a baking dish and sprinkle with herbamare seasoning. Mix together the orange juice, sriracha, and coconut oil and pour over the chicken breasts. Allow this to marinate for at least 30 minutes. 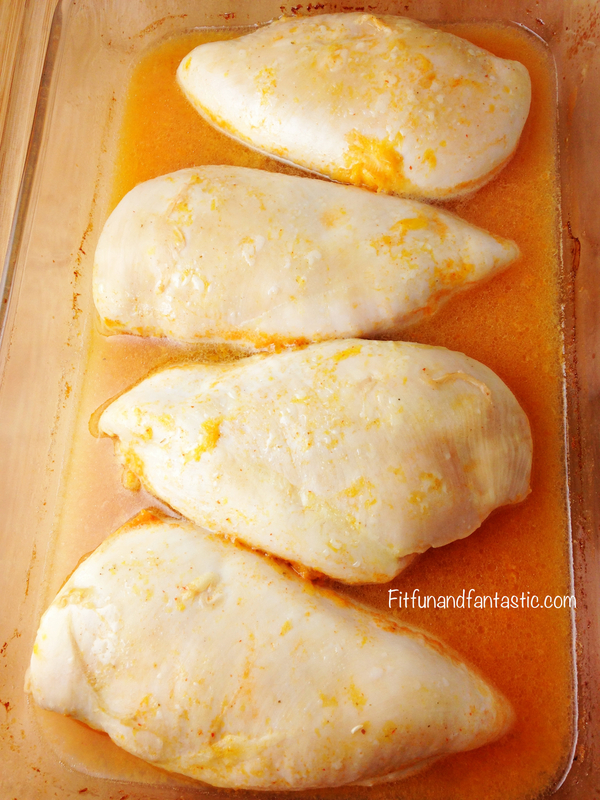 Bake in oven for approximately 35 minutes or until chicken is cooked through. 0 Responses to "Orange Juice Chicken"